Our competitive edge on the market is due to constant technological innovation. Zambaiti Parati is considered a style benchmark reference in its field and our innovative products have often been targeted by counterfeiters. In order to preserve our creative assets and deter forgeries, all Zambaiti designs are copyrighted and reserved. This allows the company to protect Zambaiti’s authenticity and safeguard our customers from falsification and dumping. In Embossing, which is the industrial procedure that allows a raised pattern to be impressed on printed wallpaper, Zambaiti Parati has specialized in in-register hot embossing, which is the most difficult to achieve with tolerance levels of only a tenth of a millimetre. The resulting relief is permanent and follows the shape of the printed pattern, exalting its aesthetic features. 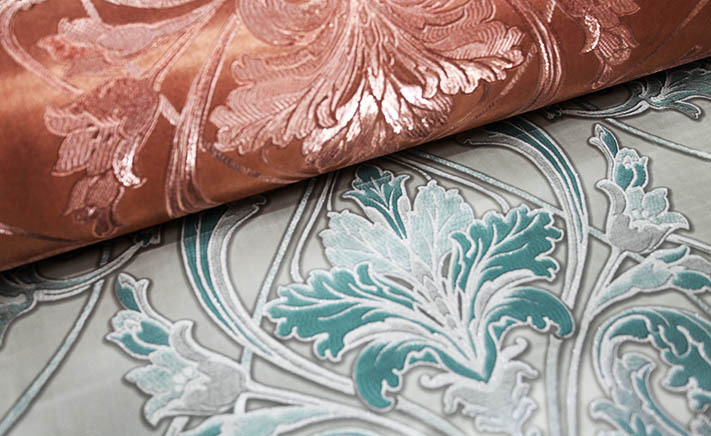 This process produces wallpaper that is brighter and more pleasing to the eye and the touch. 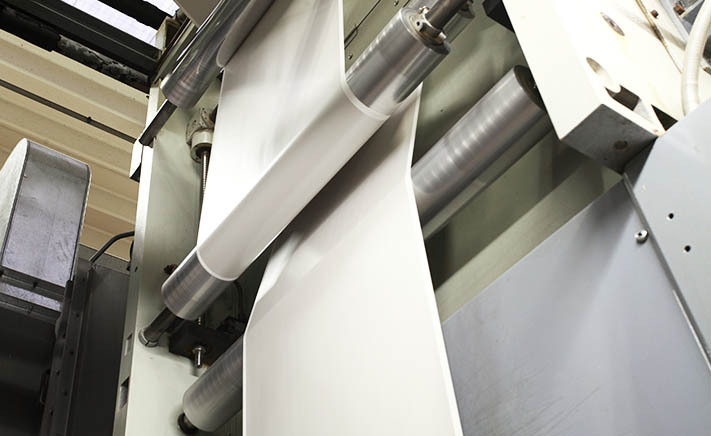 The company uses two different technologies for printing: rotogravure and roto silk-screen printing, which allows for a variety of manufacturing diversifications. 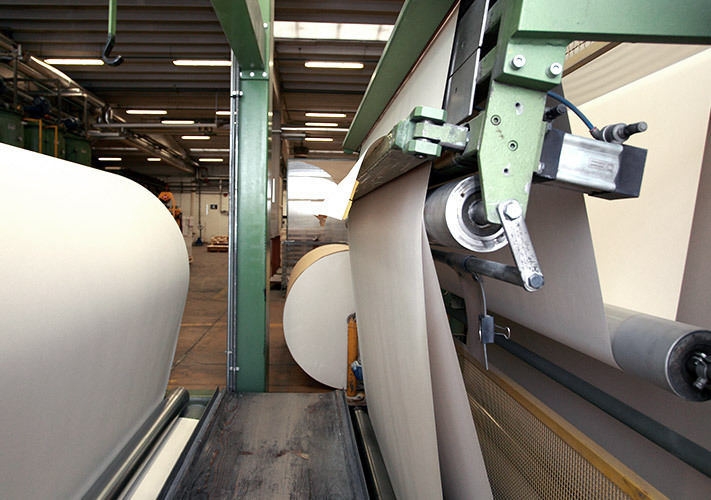 All the machinery is equipped with sophisticated control systems that guarantee maximum quality levels that are uniform and constant over time. 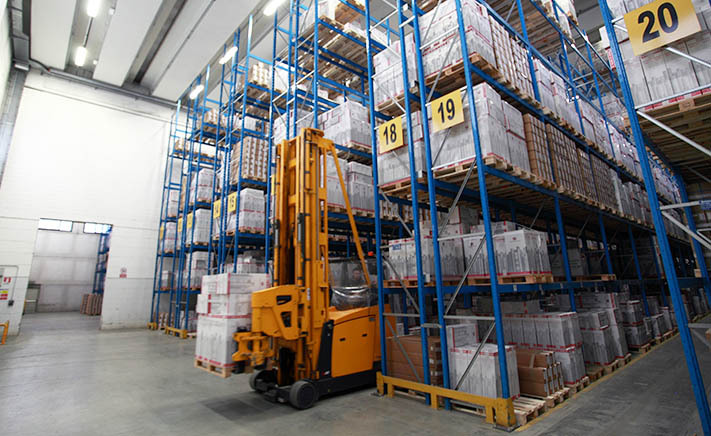 The warehouse is completely computerized allowing stock to be managed optimally guaranteeing swift and precise customer service. That define the products quality guidelines and guarantee the respect of chemical components limits, so as to protect the environment and the end users. Zambaiti Parati has also been awarded the ISO 9001 : 2008 certificate. The respect of European Standards is very important to us, and we constantly comply with their specifications.